Listen in iTunes and Subscribe! Remain kind, calm and clear sounds like an excellent way to move through the world, doesn’t it? Join me as I speak with my acupuncturist Jamie Boyd of Whole Family Wellness. I have so much respect for Jamie, a woman once scared of needles that became an acupuncturist and now profoundly impacts the lives of others with her deep wisdom. 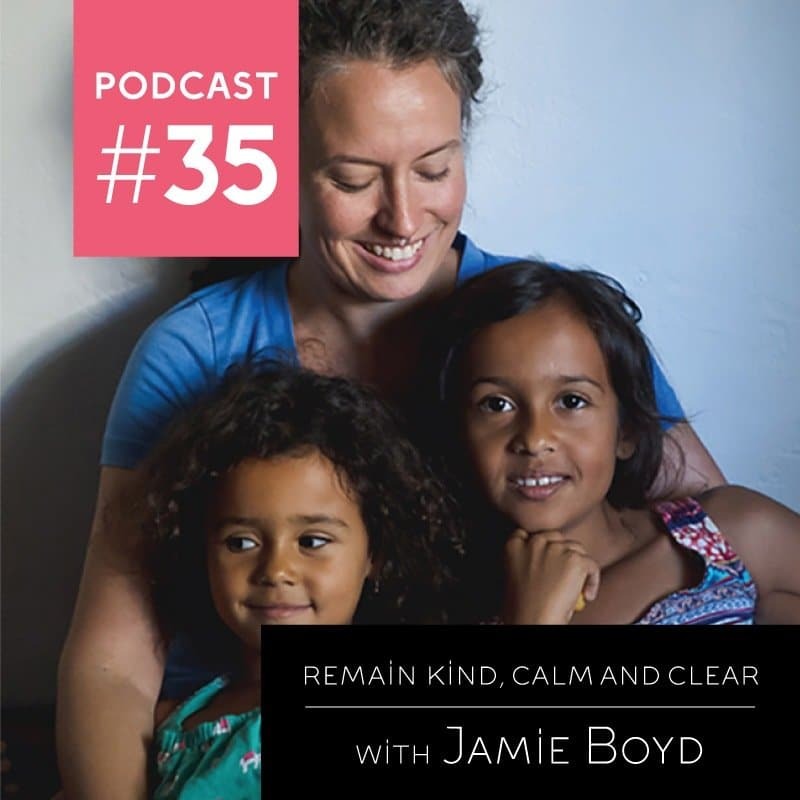 Jamie shares tons of great insight on how to thrive in this busy modern life .Her knowledge comes from ancient texts, spiritual practices and her years of experience as a healer. She enlightens us on the heart and uterus connection and what it means to be embodied. We’ll learn what an oxytocin bath is and how taking one daily can profoundly change your life. 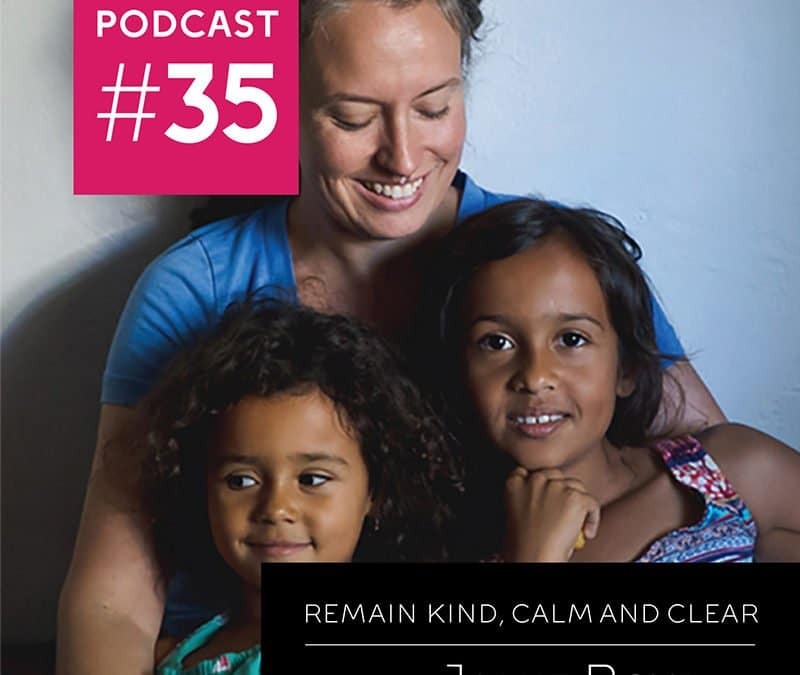 As a mother she shares her insights into raising children with a strong spiritual and meditative practice and empowers us to expand spiritual spaces to welcome children. Jamie is the proud mother to two radiant girls She has been a licensed acupuncturist with a Master’s of Science in Traditional Oriental Medicine since 2006. She started her journey with women’s health in 2002 as a homebirth midwife assistant., Jamie attended the Pacific College of Oriental Medicine. She completed her internships with Rady’s Children’s Hospital, UCSD’s Geriatric Clinic and the San Diego Hospice. She also studied gynecology and pediatrics in China at the Chengdu University of Traditional Chinese Medicine’s Being trained in two of the oldest healing arts has offered her a unique vantage point in understanding the causes and conditions of wellness in this human life. Jamie sees a wide variety of medical conditions in her office. Patients range from a couple of days to a 100 years old. Jamie has a deep love and curiosity of western medicine and tries to stay current with treatment strategies, diagnostic tools and pharmaceuticals to forge a more integrative approach with her care. She bridges the gap between modern Western Medicine and Traditional Chinese Medicine to help teach her patients about the disease process or to help them understand how preventative medicine can be used to ward off potential disease processes from occurring. She strives to empower her patients to educate themselves about their health and become proactive in the healing process.